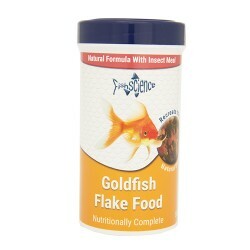 Food by Species There are 163 products. 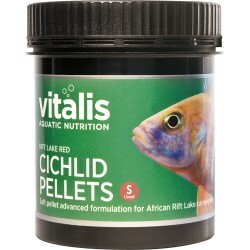 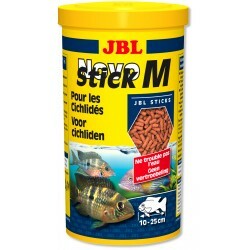 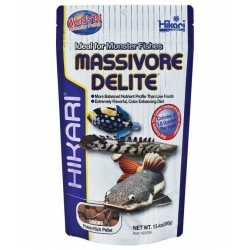 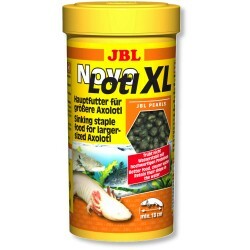 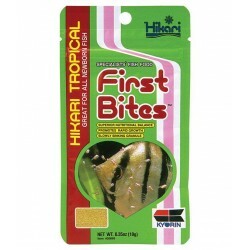 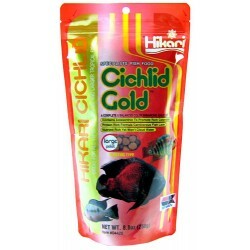 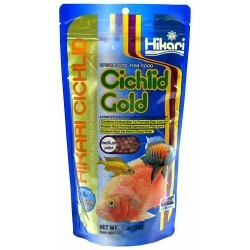 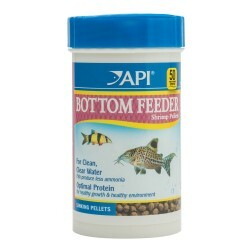 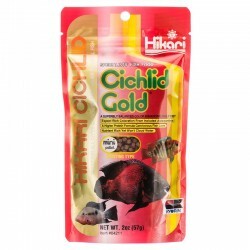 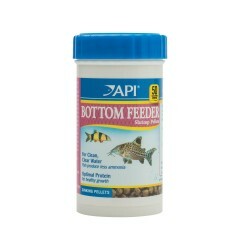 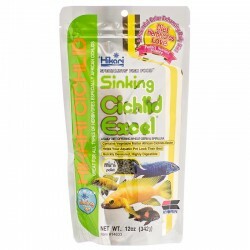 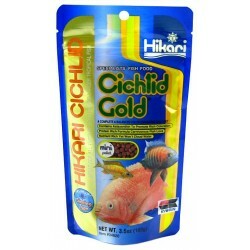 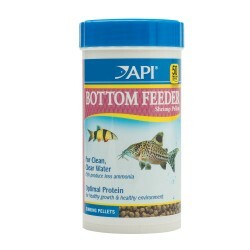 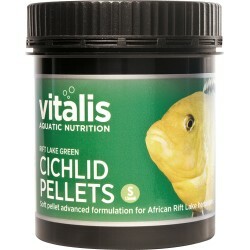 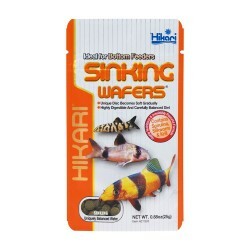 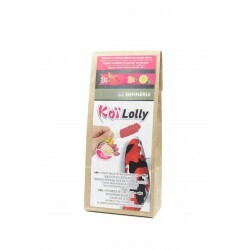 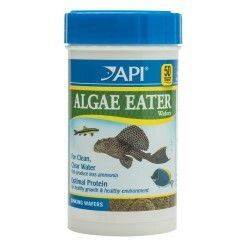 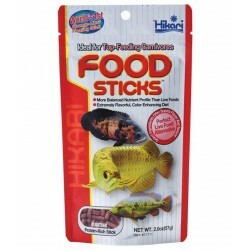 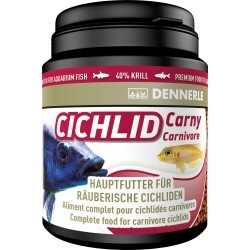 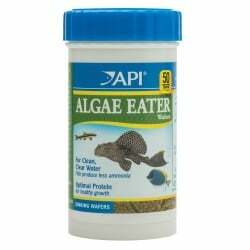 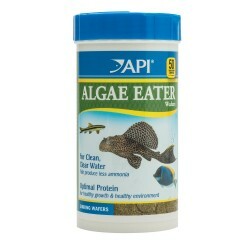 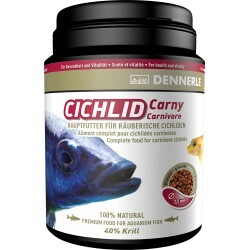 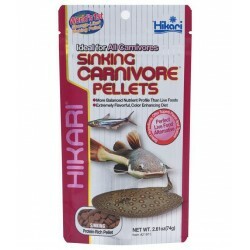 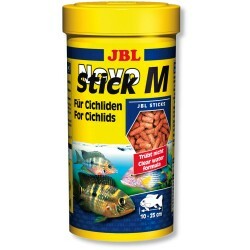 For Carnivorous Cichlids. 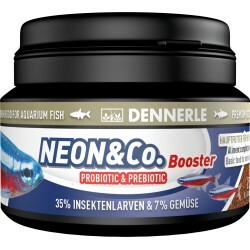 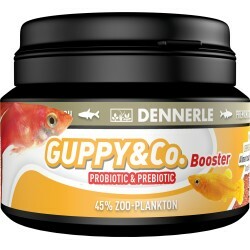 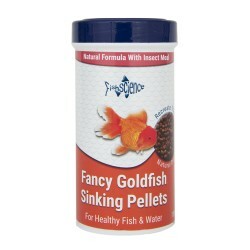 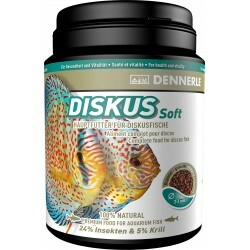 Dennerle Premium Fish Food - No Fish Meal, No Fillers! 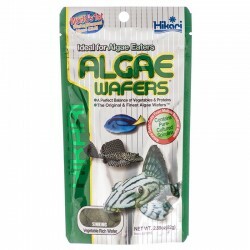 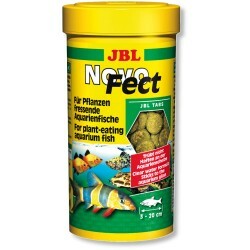 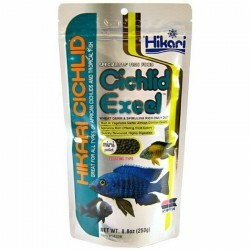 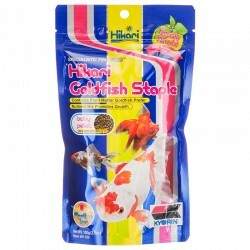 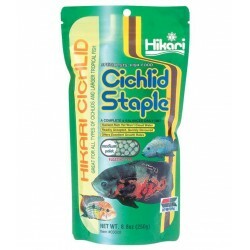 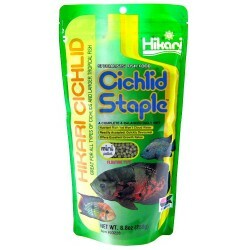 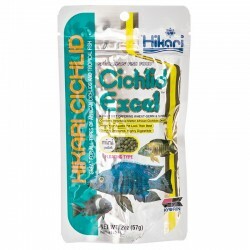 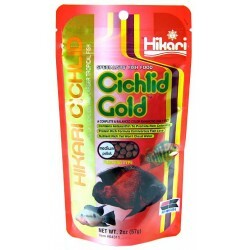 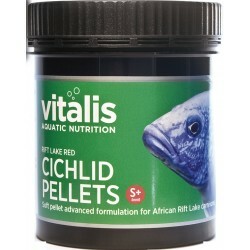 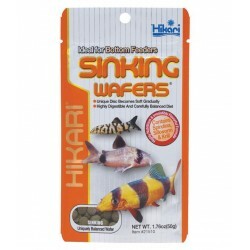 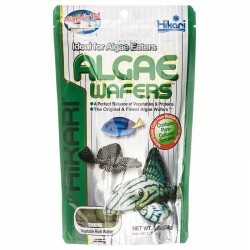 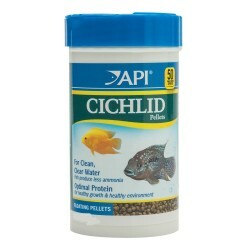 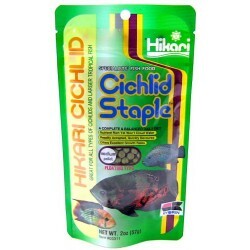 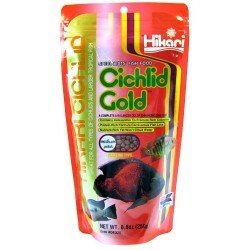 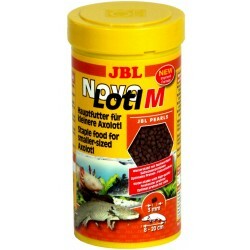 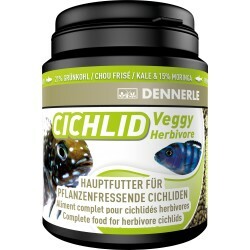 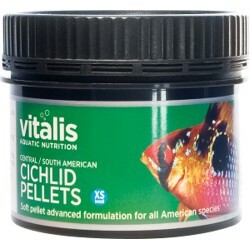 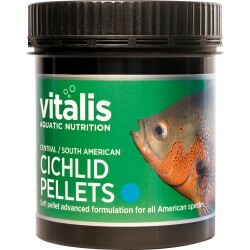 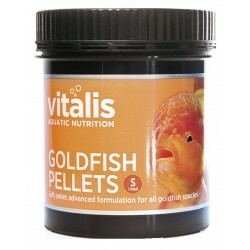 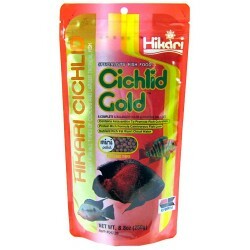 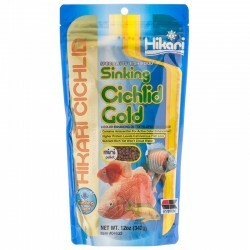 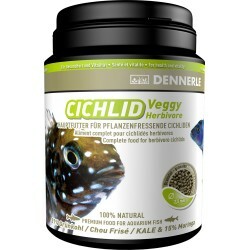 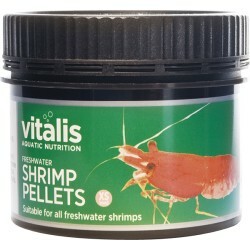 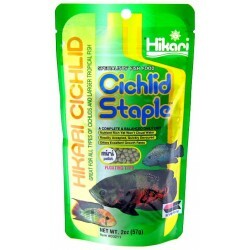 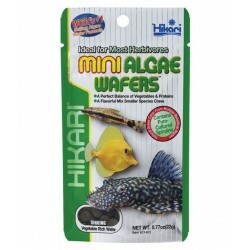 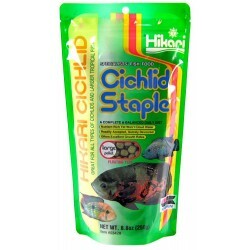 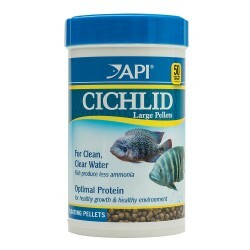 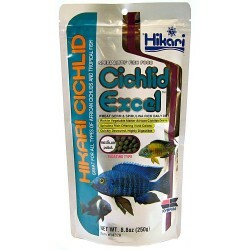 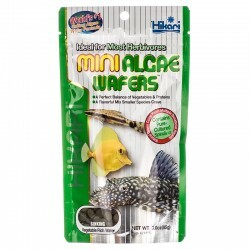 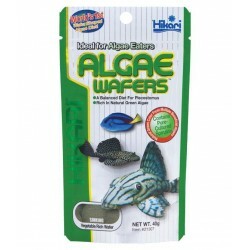 For Herbivorous Cichlids. 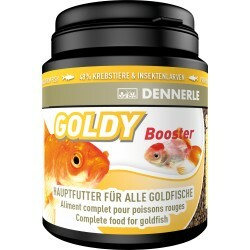 Dennerle Premium Fish Food - No Fish Meal, No Fillers! 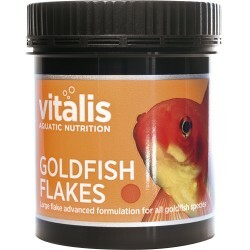 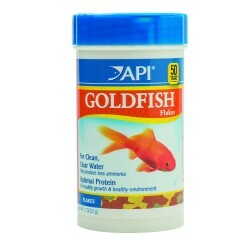 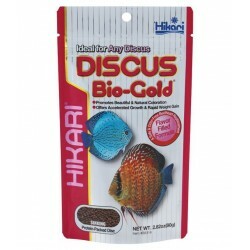 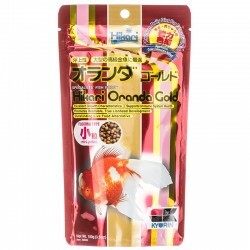 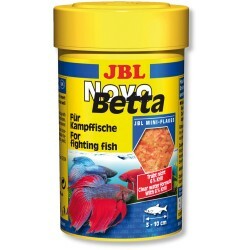 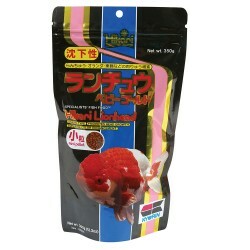 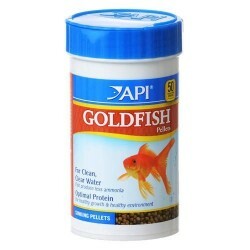 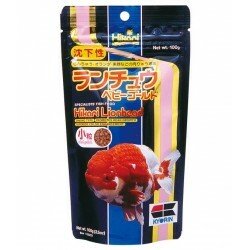 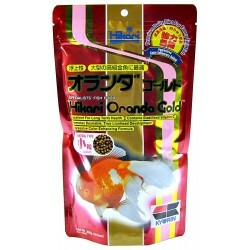 For Discus Fish. 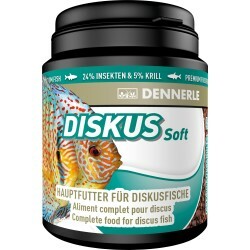 Dennerle Premium Fish Food - No Fish Meal, No Fillers! 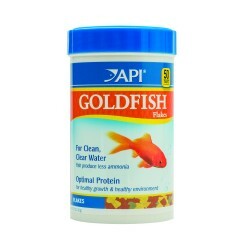 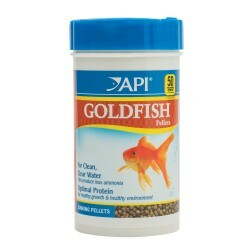 For Goldfish. 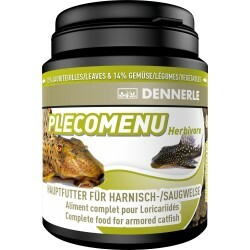 Dennerle Premium Fish Food - No Fish Meal, No Fillers! 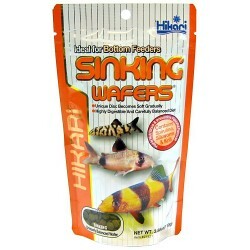 For Livebearers: Guppies, Mollies, Platies. 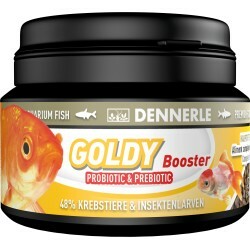 Dennerle Premium Fish Food - No Fish Meal, No Fillers! 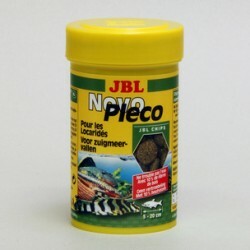 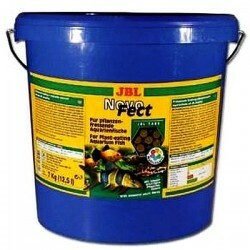 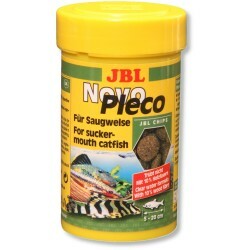 Pleco Food. 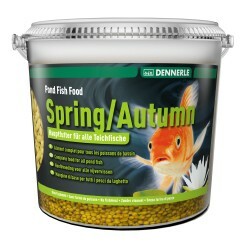 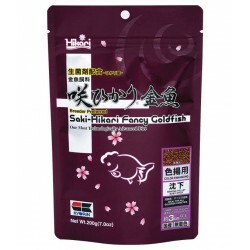 Dennerle Premium Fish Food - No Fish Meal, No Fillers! 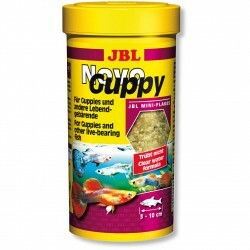 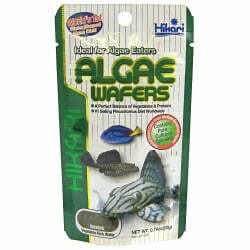 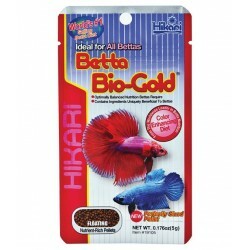 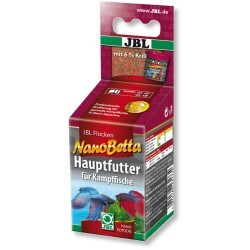 For Neon Tetras, Tetras, Barbs, Danios, Guppies. 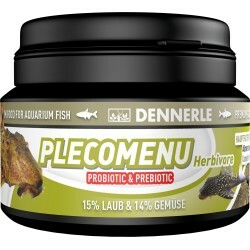 Dennerle Premium Fish Food - No Fish Meal, No Fillers!